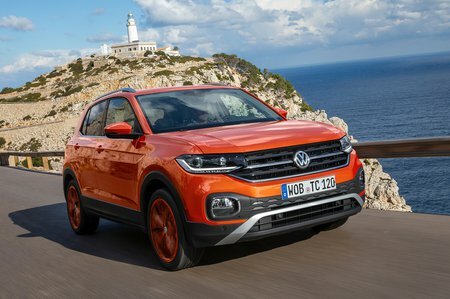 Volkswagen T-Cross 1.0 TSI 95 Review and Deals 2019 | What Car? Don’t write off the entry-level 94bhp 1.0-litre. If your driving is centred mainly around town it serves up enough performance at low revs to see you cleanly away from the traffic lights. It’s just a bit breathless at higher revs so you need to work it quite hard to get it to 70mph. Once there it’ll cruise happily enough, though.